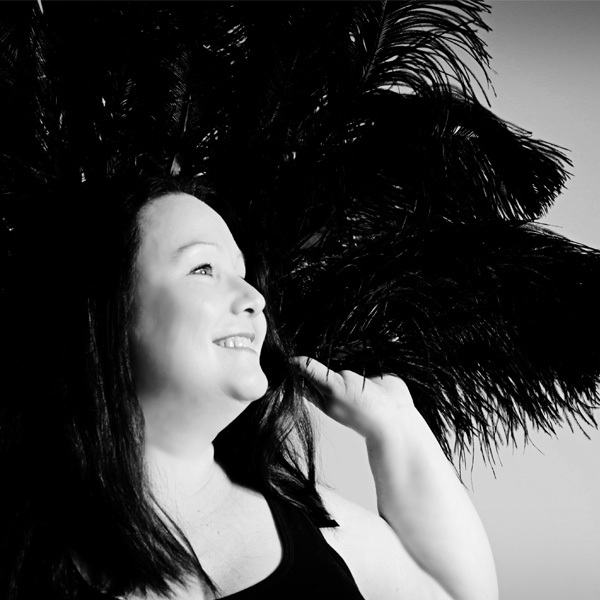 Hi my name is Cathy, my Burlesque name is Darling Von Diamond and I’m from Wellingborough, Northamptonshire. I went to my first Burlesque Chair Dance class in January 2016 when I went to visit my family and I loved it so much that I inquired about classes near me the following week. Unfortunately the closest classes were about 30 minutes away, but I made the trip as frequently as possible and I realised that each time I went my fitness levels improved, I could feel my self esteem rising and I laughed so much that I just generally felt so much better about myself afterwards. So I signed up for the next Instructor Training Course, with the help of another instructor (Madame Sovereign Le Brooke, Lucy our Rutland Instructor) I am now qualified to hold my own classes and spread the love of Burlesque Chair Dance in Desborough! I have two grown up daughters so I can assure you that Burlesque Chair Dance is for all ages, shapes and sizes! I look forward to meeting ladies ready to Get Fit, Lose Weight, Build Confidence and most importantly HAVE FUN!! !